Wonder Woman is a success on so many levels. Not only is it the first film to have a female superhero in the starring role, it’s now gone on to break the box office record for a film directed by a woman. The film also single-handedly restored viewers’ faith in the DC Cinematic Universe. More than that, it’s given women both young and old someone to look up to. Wonder Woman is now the cultural icon she was always meant to be. She’s more than just a hero: She is female empowerment personified and a role model. If you’ve left the theater wanting more action, adventure, and excitement from female superheroes, you’re not alone! However, we know that navigating the world of comics is tricky business. 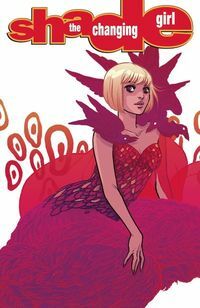 That’s why at TFAW we’ve come up with 10 wondrous comics and graphic novels that both star female superheroes and act as great jumping-on points for new readers. Did you find a new favorite book or want to recommend something we missed? Hit us up on Facebook, Twitter, or in the comments below! It’s review time for NCBD. This week we’re looking at an interdimensional team-up, IDW’s Deviation of Orphan Black and finding out where the Inhumans go from here. As always there are only a couple of books to come out this week. Make sure to check out our other blog articles to see our thoughts on other books. Be sure to comment or share our post on Facebook or Twitter if you like our articles! 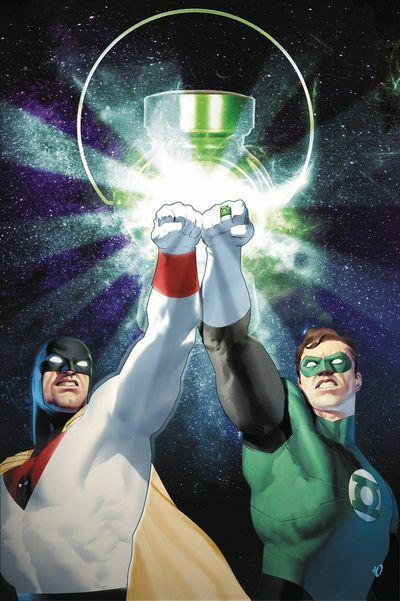 Green Lantern and Space Ghost is a concept that flows together so well that it’s surprising a crossover hasn’t been attempted before this comic. 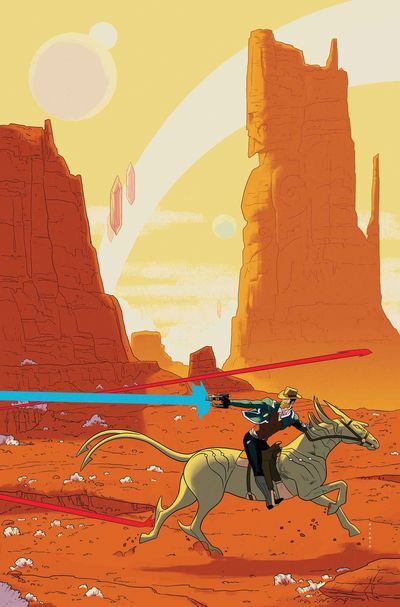 Both heroes are space cops, both wield weapons of great power, and both are continually motivated to do the right thing. In Green Lantern / Space Ghost #1 from DC, both heroes meet for the first time in a story that is out of this world. 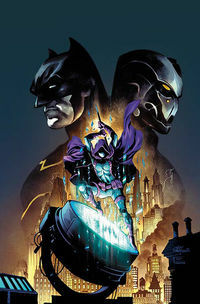 Written by James Tynion IV and Christopher Sebela, the story follows the familiar tropes of any superhero team-up: The heroes meet, fight, resolve their differences, and team up to stop a larger enemy. While classic GL and Space Ghost villains like Zorak and Larfleeze make brief appearances, the plot and action revolves around completely new characters and villains created just for this story. The artwork by Ariel Olivetti is outstanding, bringing the action on the page to life in stunning detail. While the main story is an all-ages affair, the back-up story featuring Ruff N’ Reddy skews slightly more adult in its tone, so parents buying the book for their children will want to keep that in mind. 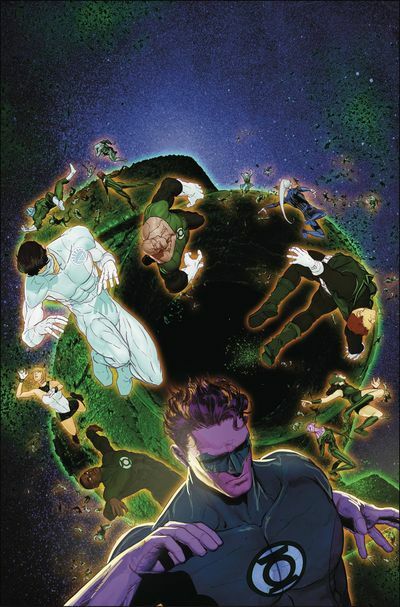 If you like this book, you’ll love the current Green Lantern comics! “Hey! 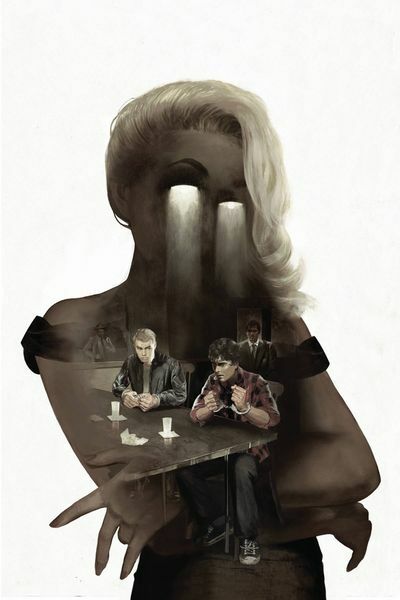 You got Orphan Black in my Butterfly Effect.” Or is it the other way around? 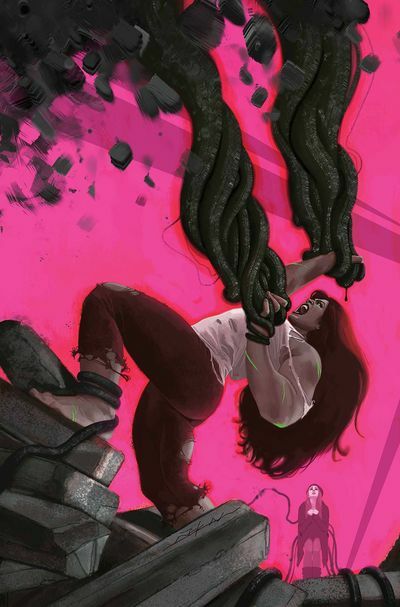 Orphan Black: Deviations #1 asks the question: What would happen if Sarah had saved Beth, instead of watching her die? Set in the very same moment the show kicks off, Deviations will be a familiar tale for show watchers, but with distinct differences. On the show, Sarah witnesses the death of a woman who looks just like her, which sends her down a path of self-discovery; the comic sends her down the path of having saved her life instead. Writer Heli Kennedy takes on the difficult task of re-writing a story the fans are familiar with while making it fresh and unpredictable. As it turns out, Beth being alive changes quite a bit in this award-winning series, keeping favorite moments intact but with small tweaks and quirks. 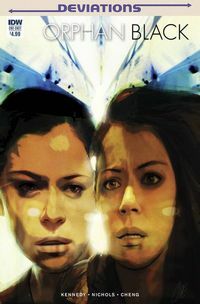 Artist Wayne Nichols does a phenomenal job of keeping the clones distinct without the benefit of actress Tatiana Maslany’s mannerisms and vocal shifts. Drawing directly from the color palette and costume design of the show, the art will instantly transport you back to season 1, with some new tricks. Orphan Black: Deviations #1 is on store shelves now. If we’re being honest, I’ve never been a fan of the Inhumans. 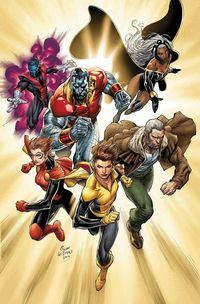 I know of them, I even like some of them, but as a group who was attempting to displace the X-Men? No thank you. Despite all of Marvel’s efforts to get me to read them, I simply refused. Now with Marvel attempting to make the Inhumans their own unique group once again and not a replacement for mutants, I figured there was no better time to give the group a try than with Inhumans Prime #1. Wow, I wish I checked out the Inhumans a lot sooner. Inhumans Prime #1 does an excellent job of introducing the reader to a wide array of Inhumans and their powers. 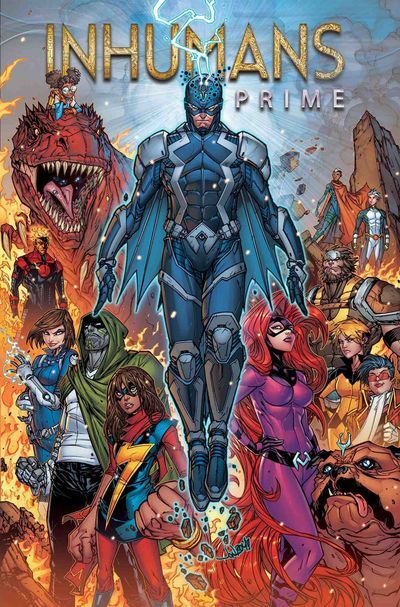 The book focuses on familiar Inhumans, such as Black Bolt and Ms. Marvel, and new ones such as The Reader. 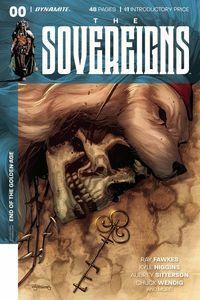 While new readers may find themselves a bit lost in the events that transpire in this book (I had to look up a few things during my read), writer Al Ewing does an excellent job positioning the Inhumans up for a new status quo. I loved every page of it. After reading it, make sure to preorder a copy of Royals and Black Bolt to continue the story! 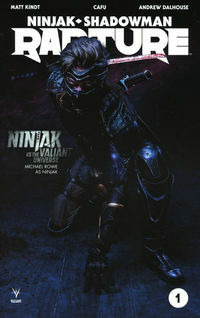 For our NCBD Reviews this week, we look at two Jeff Lemire books, and Valiant break out a must read #1 with X-O Manowar. Remember to check out all of this week’s new releases and take a look at our other blog articles so see our thoughts on other books. Be sure to comment or share our post on Facebook or Twitter if you like our articles! One thing I hear daily around the office is that “You need to start reading Valiant, they are doing some amazing things.” I figure there is no better time to jump into the world of Valiant than with X-O Manowar #1, a book that kicks off a brand new story focused on Valiant’s top hero. I was immediately blown away the minute I opened the book thanks to the art by Tomas Giorello. Luckily, the art is matched by a gripping story by the renowned Matt Kindt. Even though the last X-O Manowar story I read was in the ‘90s, Kindt makes it easy to follow the story even if you don’t know anything about X-O Manowar. Aric, wanting to escape the warfare and carnage on Earth, has fled to another planet to live a peaceful life. However, he ends up conscripted by the local military force and is forced to fight once again. It’s a gritty, engaging tale that is a far cry from what I read in 1992 and it is fantastic. 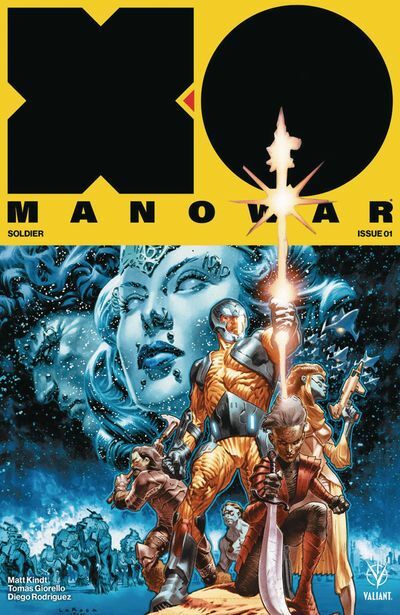 YOU’LL DEFINITELY WANT TO CHECK THIS BOOK OUT TOO — ORDER X-O MANOWAR #1 TODAY! Did you read superhero comic when you were young? Remember all those Jack Kirby Cosmos adventures? 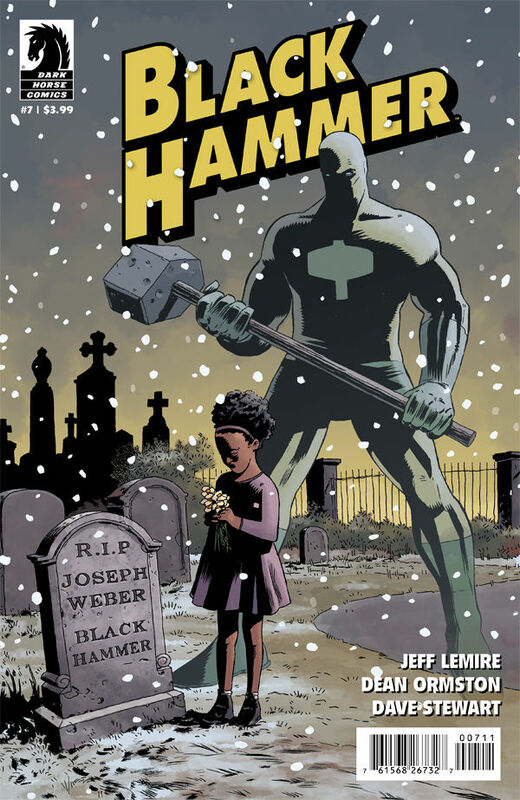 Black Hammer will fit right in! 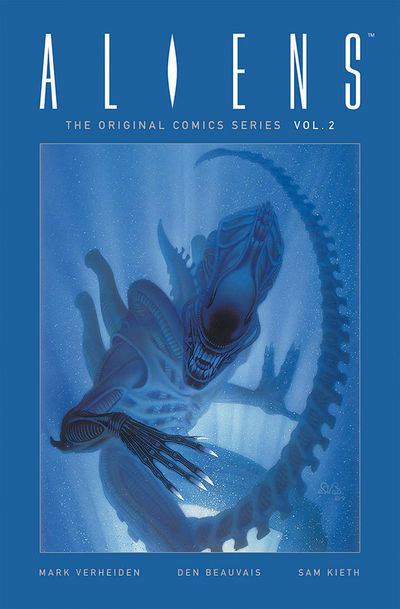 This is one hell of a comic series. With crazy superheroes like Whiptara, and Colonel Weird, fighting the Anti-God. This is great throwback to a superhero era long gone. 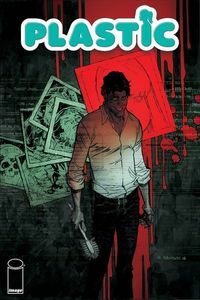 What really great about this series though is, it’s really more about characters and their lives then about defeating the bad guy by the end of the issue. Extraordinary X-Men #20 is the end of an era and the start of a Resurrxion. With the Terrigen Mists now completely eradicated across the globe, the X-Men are free to leave Limbo and rejoin the rest of the world. 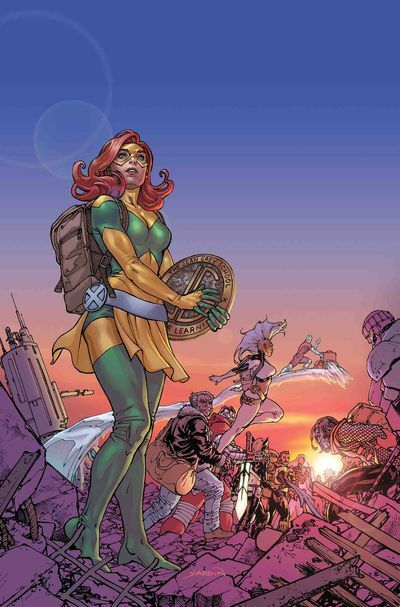 As you’d expect after the frantic action of Inhumans Vs. X-Men, Extraordinary X-Men #20 slows things down considerably. While there is some action, the X-Men themselves are never in any true danger and the action itself is just a means to tie up a loose end. 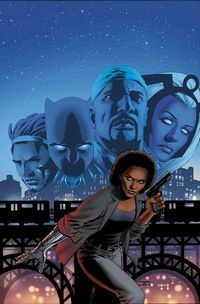 Which is a lot of what this issue does: The comic ties up loose ends and provides a fitting conclusion to the team. It’s been rare in the last few years that we get to see the X-Men relax and enjoy themselves, and the last few pages of this comic put a smile on my face as they did just that. FINISH THE EXTRAORDINARY X-MEN SERIES TODAY WITH THIS EXCELLENT ISSUE. This week, like every week we’re talking a look a few releases from this week. Check out our other blog articles so see our thoughts on other books. Be sure to comment or share our post on Facebook or Twitter if you like our articles! 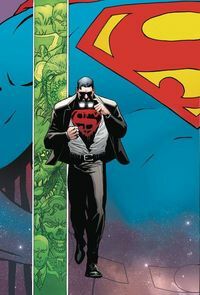 Since Rebirth first launched, the mystery that captured my attention was Mr. Oz telling Superman “You and your family are not what you believe you are.” Adding on to that mystery was the sudden appearance of Clark Kent, Superman’s previous alter ego. 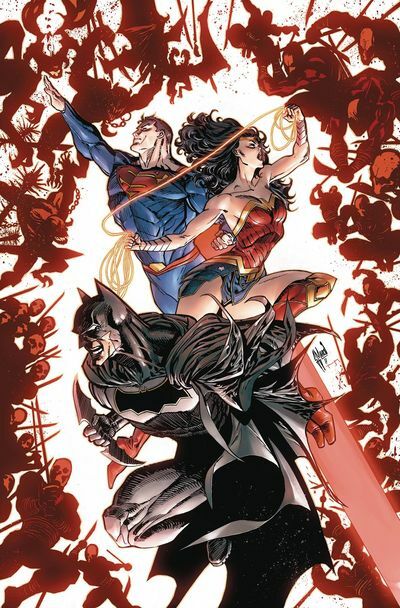 For months, DC has promised that their Superman: Reborn event will start unraveling the mysteries surrounding the Man of Steel, and Action Comics #975 does just that. While Superman #18 was light in both action and plot, Action Comics #975 wastes no time blowing your mind. 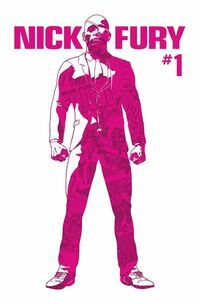 After many beautiful splash pages by Stephen Segovia, we learn that the identity of Clark Kent is actually [REDACTED]. 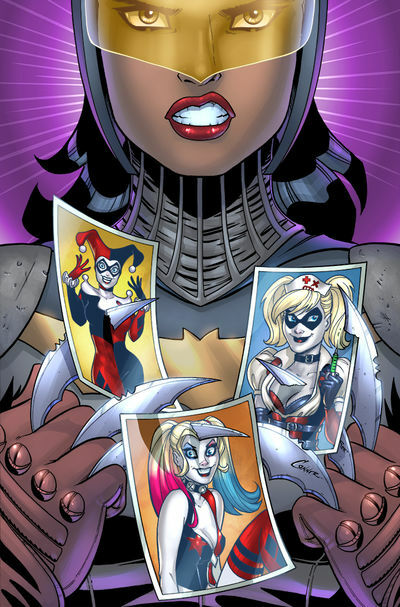 I never saw this coming; however, thanks to the backup story written by Paul Dini, it makes perfect sense. 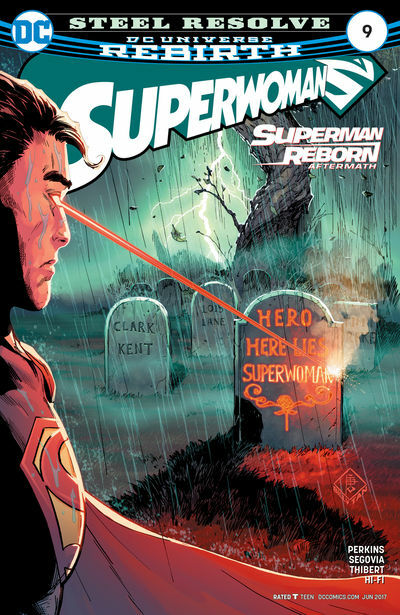 In addition to having a huge repercussion on Superman’s life, the reveal promises to progress the overall plot of Rebirth in a significant way. Wow, what an end. Not to say that All-New Wolverine is over. That’s hardly the case. It’s the end of, well, you’ll have to read it to find out. 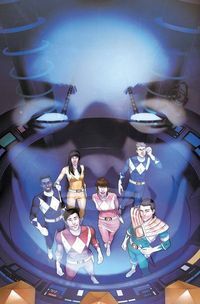 All I can say is this was an exciting issue to read on March 8th! 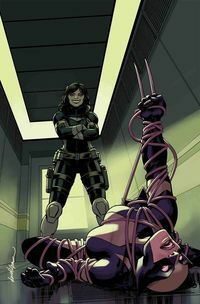 It’s been a fantastic ride following Laura Kinney on her way to becoming Wolverine. 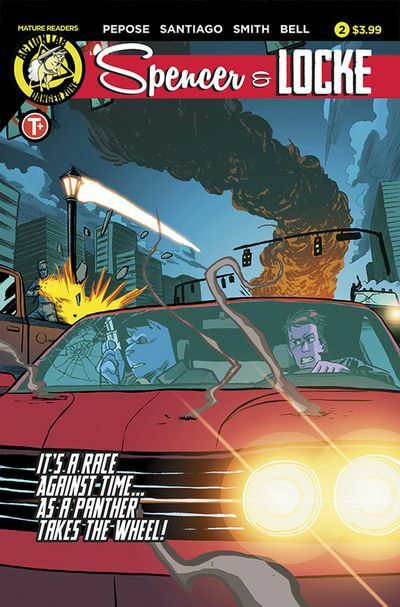 Tom Taylor has written a great storyline along with the fantastic art from Nik Virella and Michael Garland. 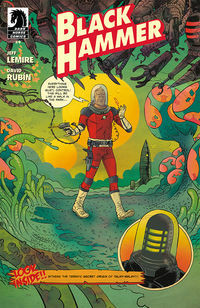 Hellboy and the B.P.R.D. 1954 sees Hellboy and company in unfamiliar territory: Hong Kong, China. 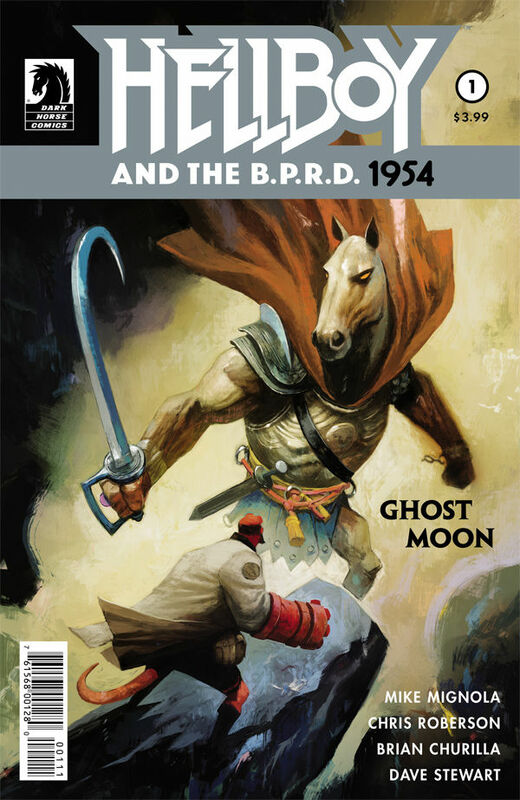 In a brand new story from Mike Mignola and Chris Roberson, Hellboy and the B.P.R.D. are investigating a paranormal disturbance that takes them deep into the heart of Kowloon. 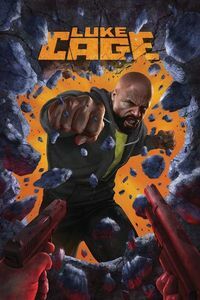 While the story is exposition heavy in the first half, the action comes fast and frantic in the latter half of this comic. As Hellboy finds himself fighting against mythological Chinese creatures, the remainder of his team unearths a far greater threat. I love pulp. No, not the stuff that’s in orange juice, well maybe that too. I mean pulp fiction. As a genre, it’s one of those things that you can get really right, or really cheesy. Both Nancy Drew and The Hardy Boys separately are great resources for Pulpy goodness and Anthony Del Col delivered.